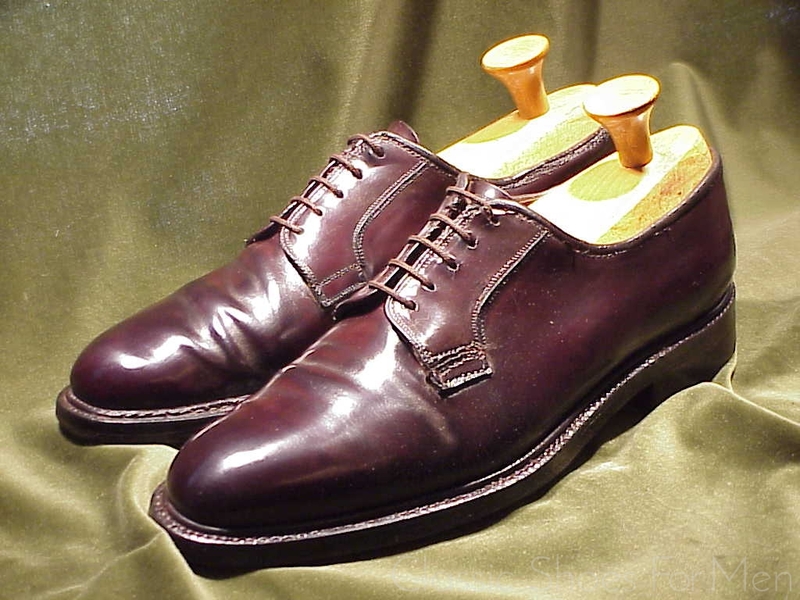 About Lee Kee: The old Asia hands among us will remember Lee Kee, the custom shoemaker in the lobby of the Peninsula Hotel in Hong Kong. 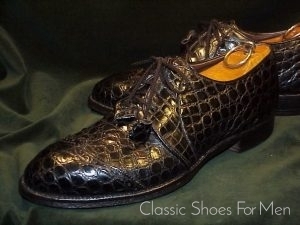 Their shoes represented the height of luxury, not to mention prices, and they specialized in exotic reptile leathers, alligator, crocodile, lizard, snake and the forbidden giant sea turtle, listed elsewhere in the website. 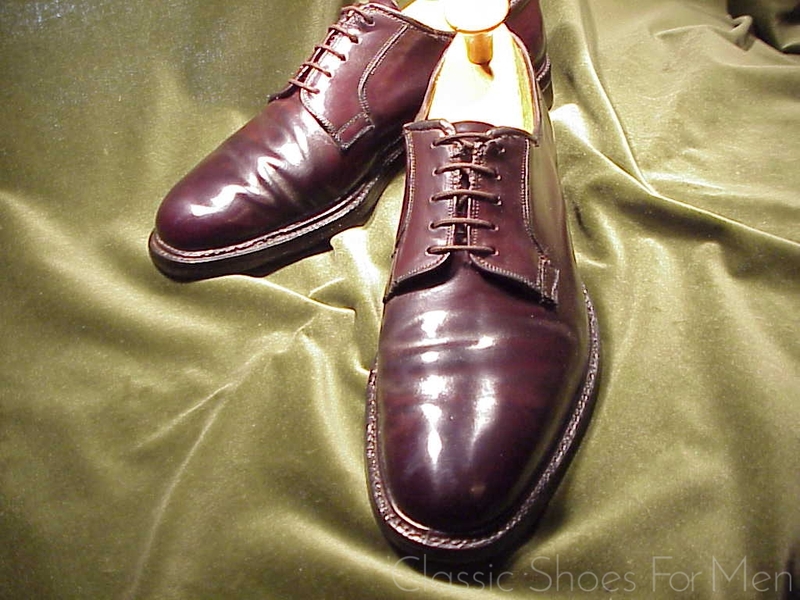 I have no doubt that somewhere in the outer districts of the city Lee Kee’s workers were eating what did not go into the shoes, but we were spared that sight in his pristine showroom in the Peninsula. 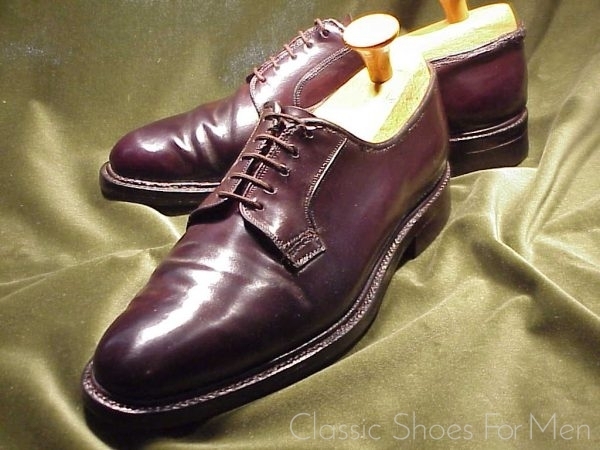 Since the 1950’s and the occupation of Shanghai by the Red forces, Hong Kong, long the Eastern outpost of the British Empire, became the Mecca for tailoring, dressmaking and shoemaking to the European trade, and the premiere destination for exacting shoppers in the Orient. 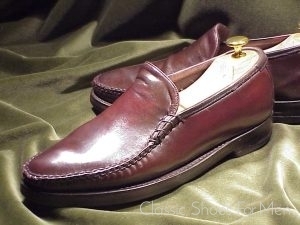 Lee Kee, occupying the most prominent shop, in the most prominent location in the most luxurious hotel in Hong Kong, naturally garnered much of this elevated trade. 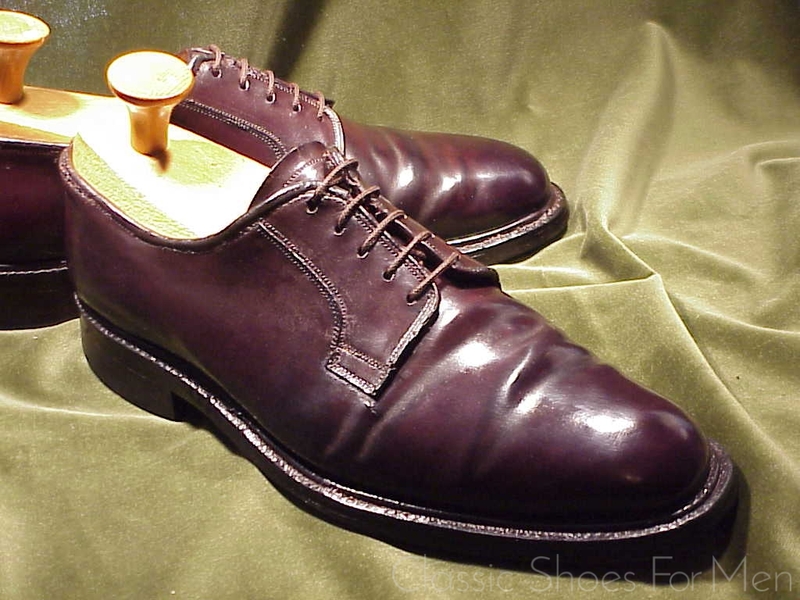 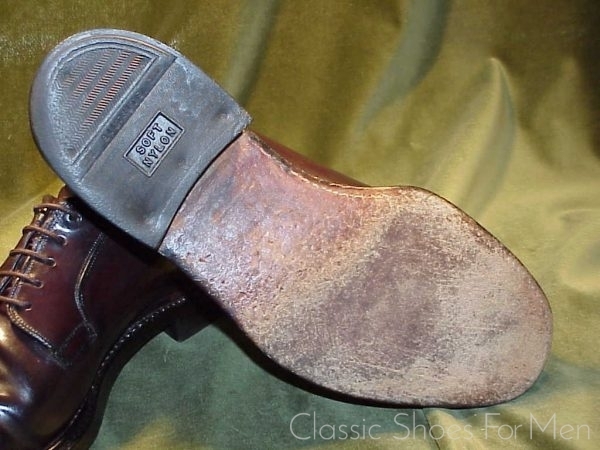 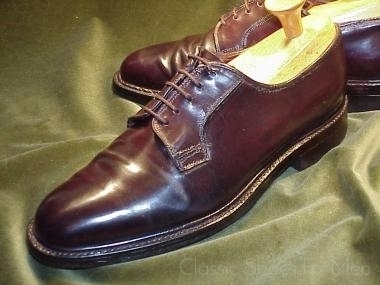 And deservedly, his handwork is a testament to the skill of his workmen and this present shoe is a prime example of bespoke shoemaking at its very finest. 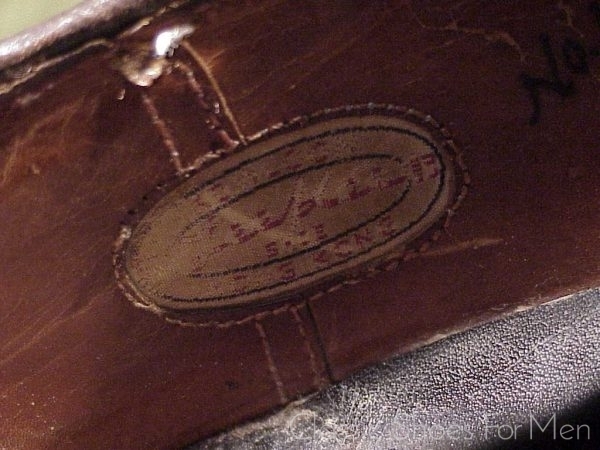 As a custom made shoe there is no marking other than the maker’s label, however my precise measurements determine the shoe size to be: US 11-11.5D/E.......Continental 44.5-45D/E, for the medium width 45 (11.5) or the slightly wider 44.5 (11). POOR This is a much used and much repaired item, although still quite serviceable. 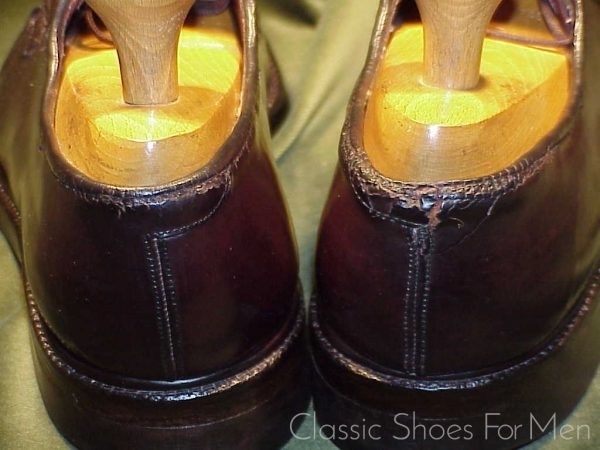 The bottoms show little wear but the tops have been re-sewn around the opening of the shoe and at the lacing, all of which is hardly visible under trousers. But it is there! 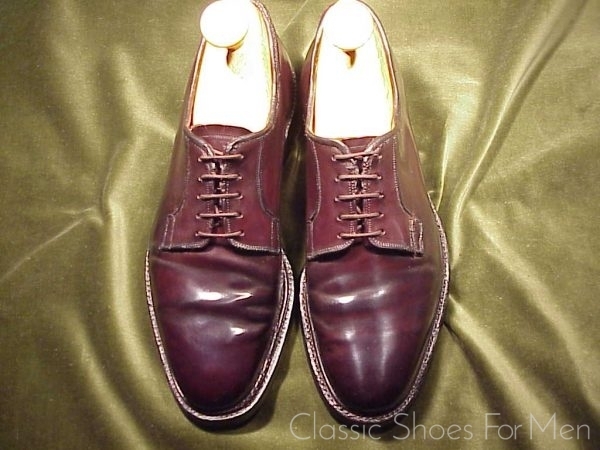 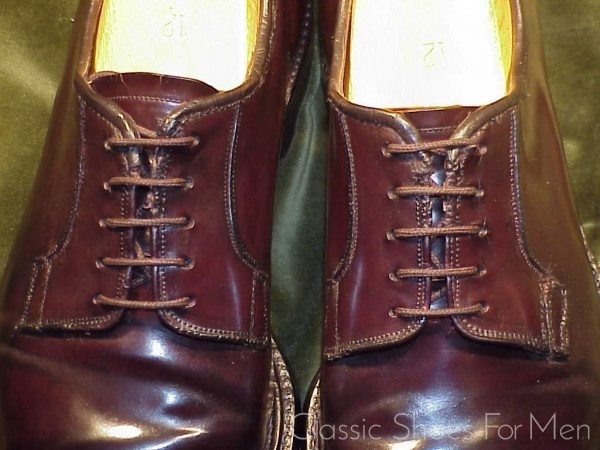 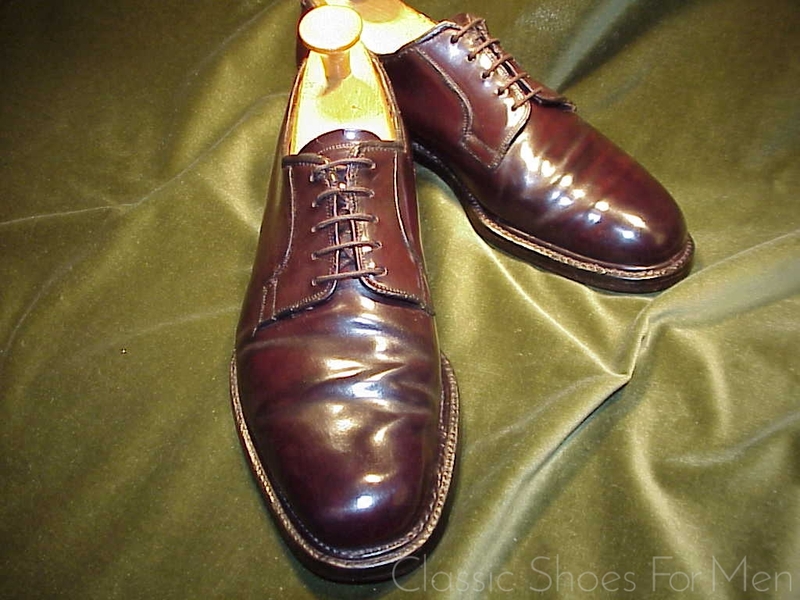 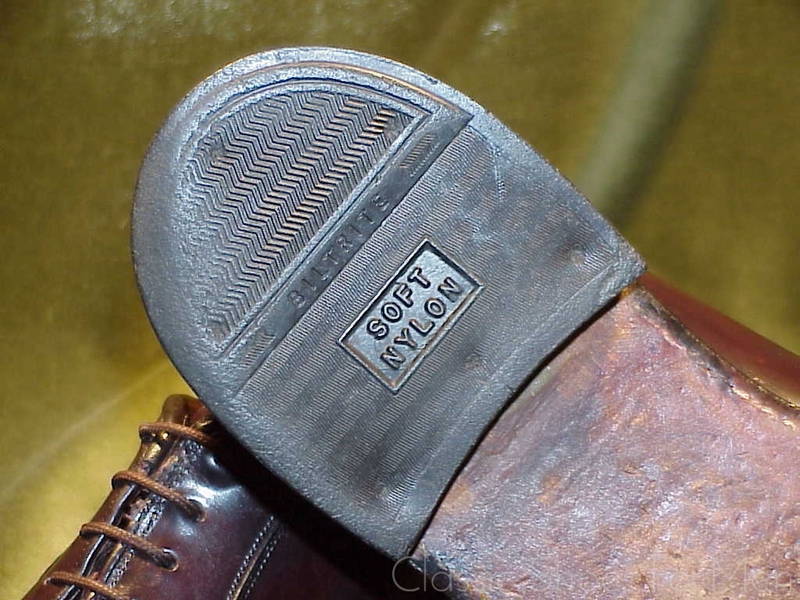 Still, at this price, for a custom-made shoe with considerable history and one that would cost 4 times the price if made today, it remains a great bargain. 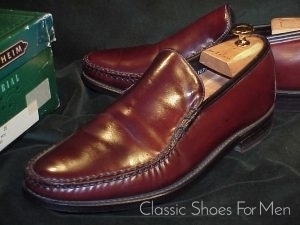 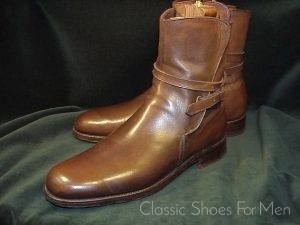 And, as we say, what is better than new cordovan if not old cordovan!